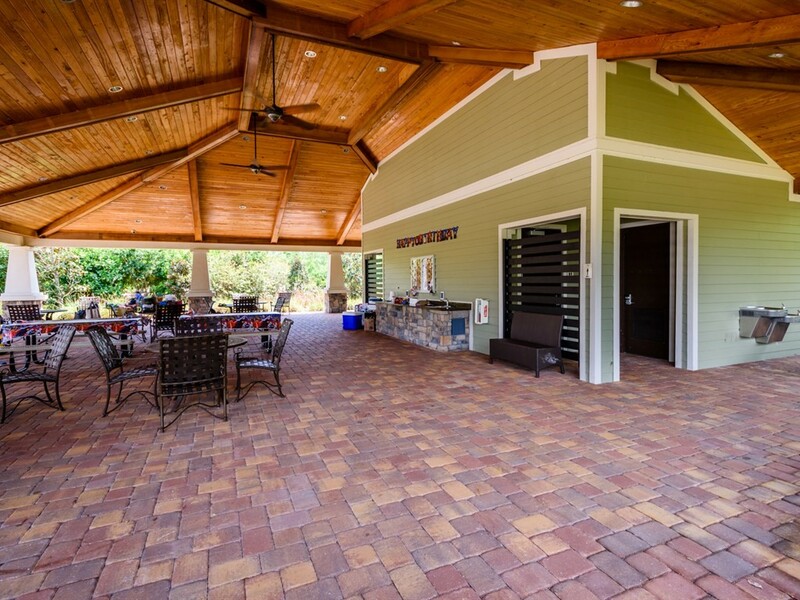 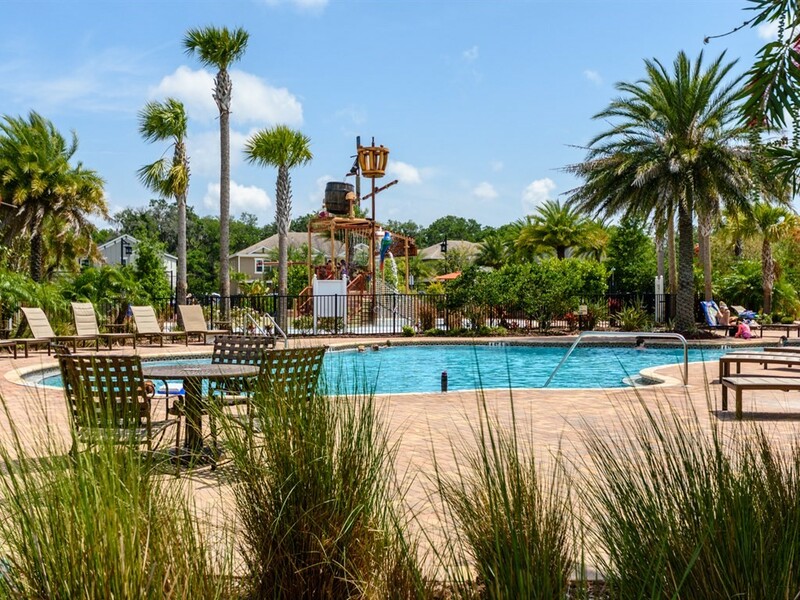 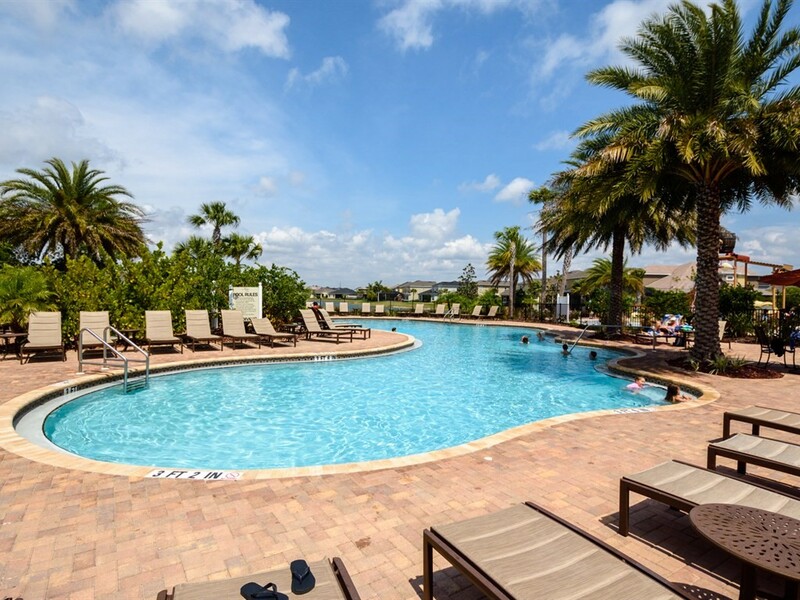 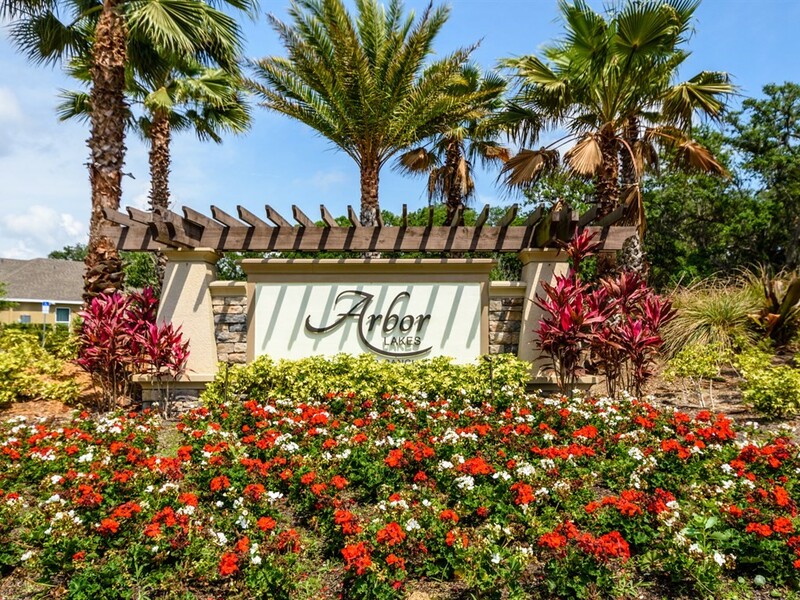 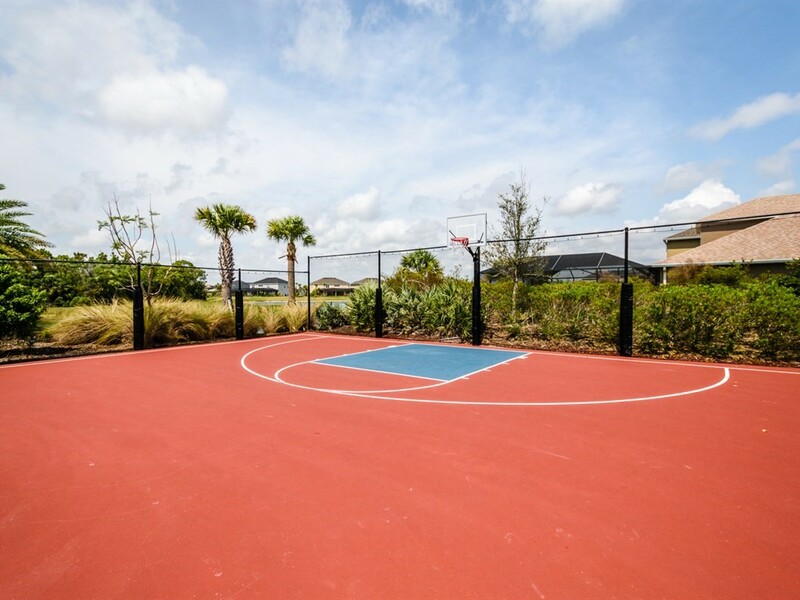 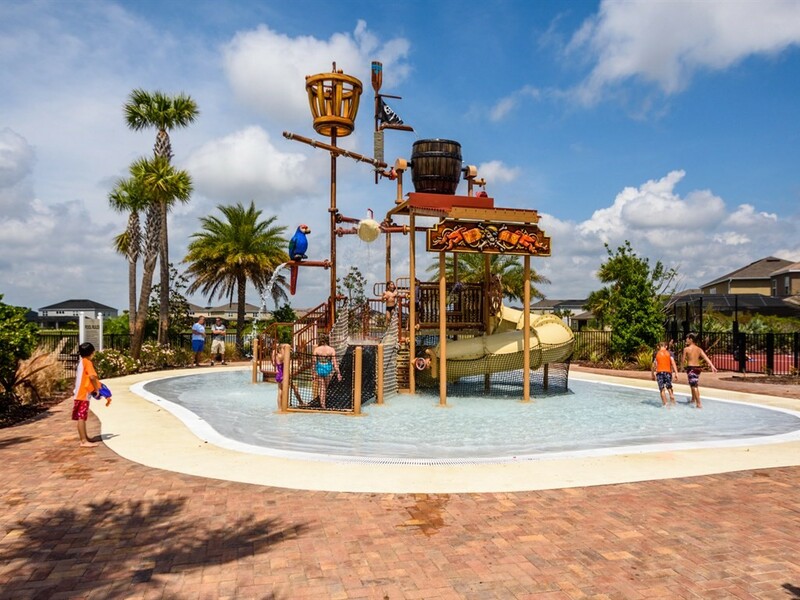 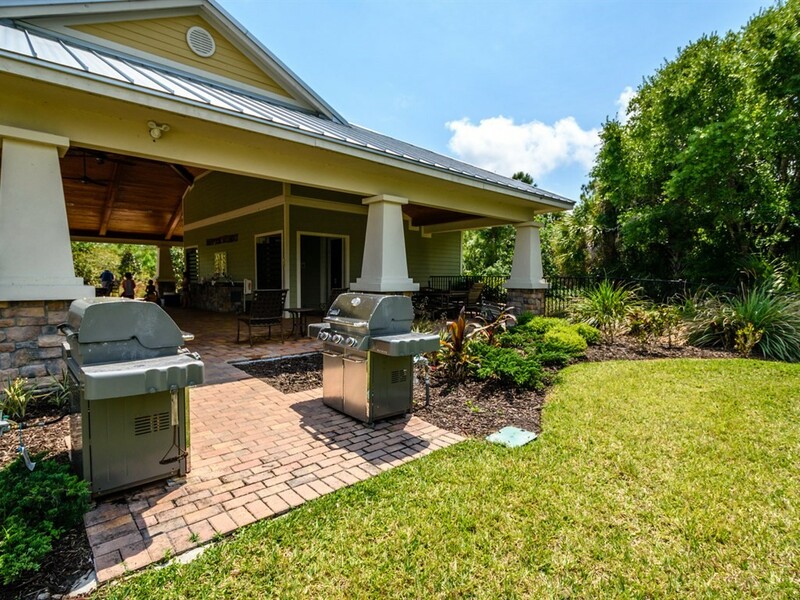 Arbor Lakes on Palmer Ranch is a newer community without any CDD fees that has been designed to showcase resort-style amenities including a splash park, a swimming pool, a covered lounge area, a fire-pit, a playground, a park, BBQ areas, volleyball and basketball courts. 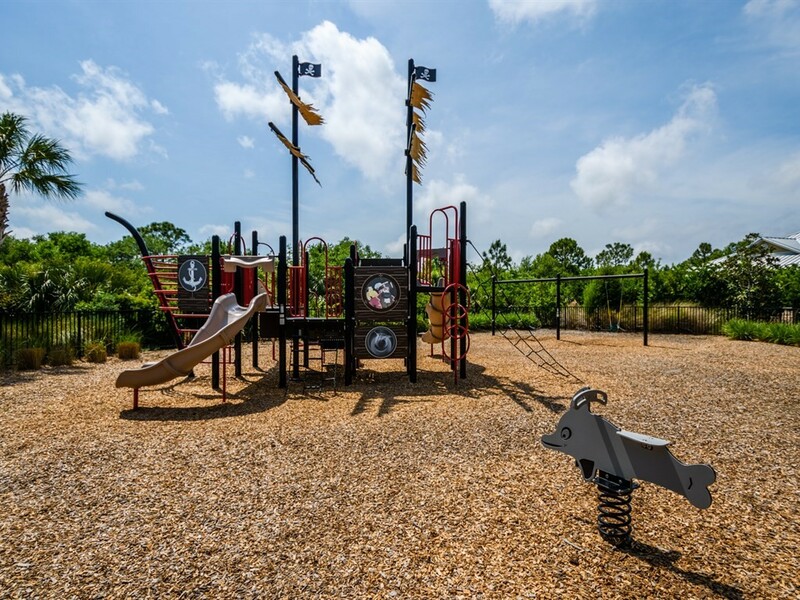 In an A-rated school district, the location is rivaled as one of the best in Sarasota. 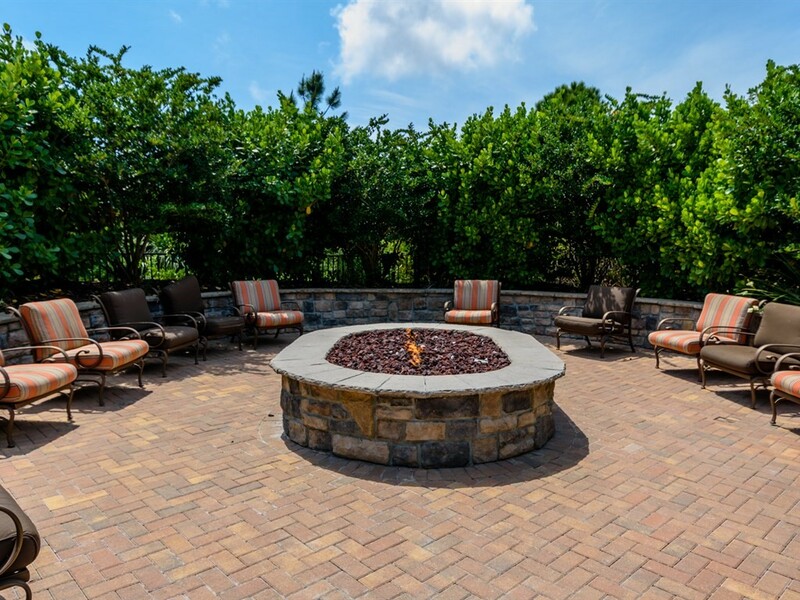 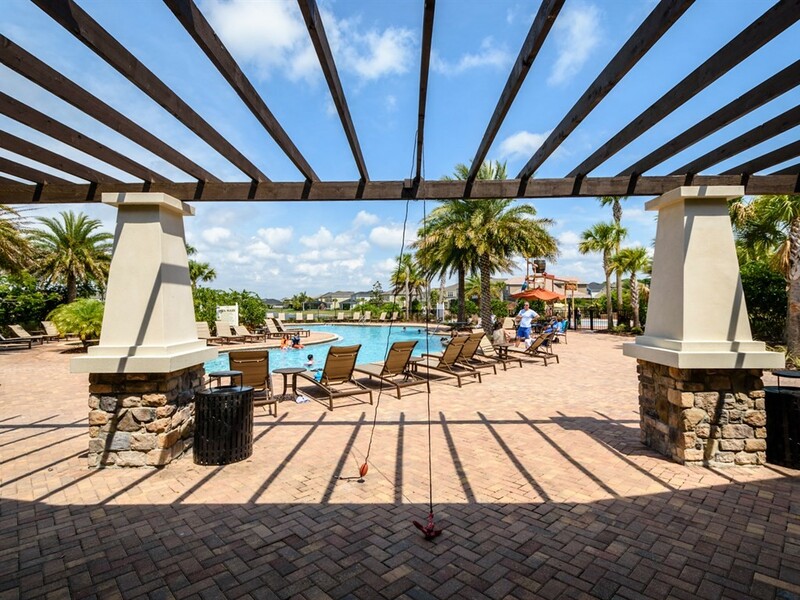 It is close to the Legacy Trail, championship golf, I75, a myriad of shopping and dining options. 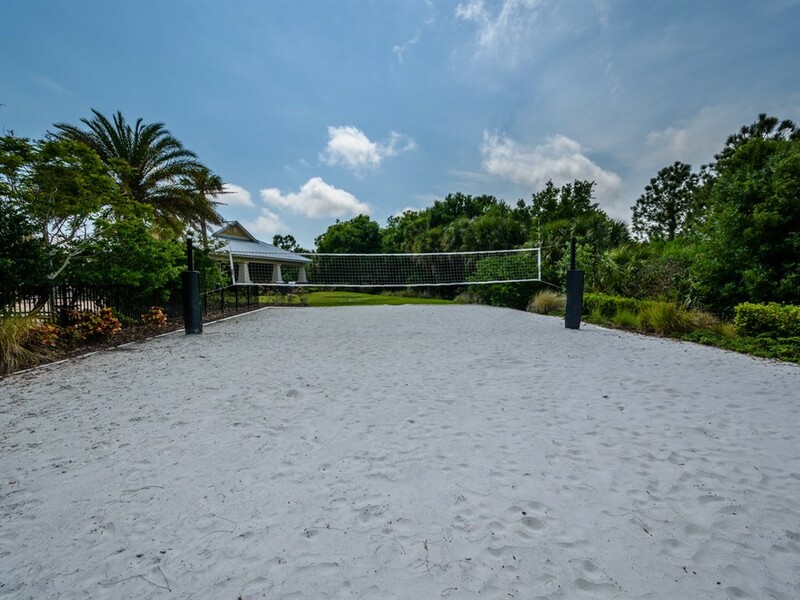 The world-renowned white sugar sand beaches of Siesta Key are just a few minutes away!